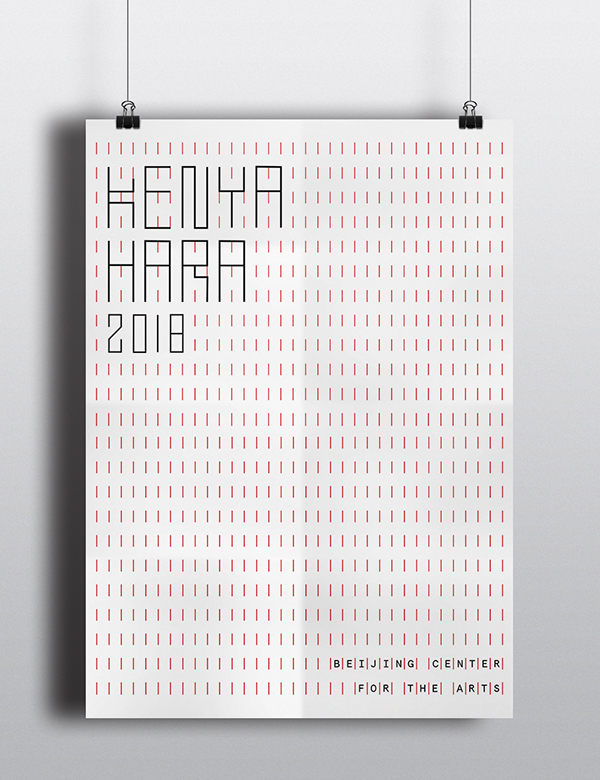 A exhibition poster and booklet design inspired by Kenya Hara. 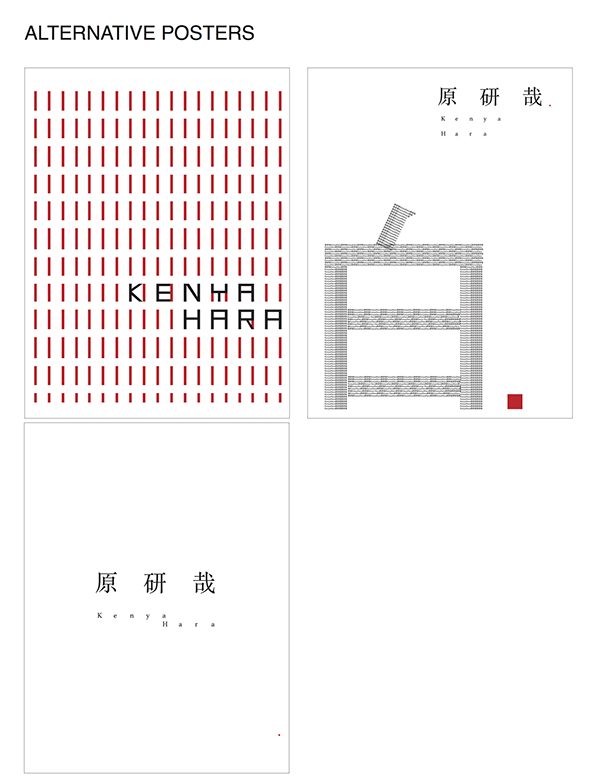 Design Prompt: Design a typographic poster and exhibition catalogue for Kenya Hara's exhibition at Beijing Center For the Arts. 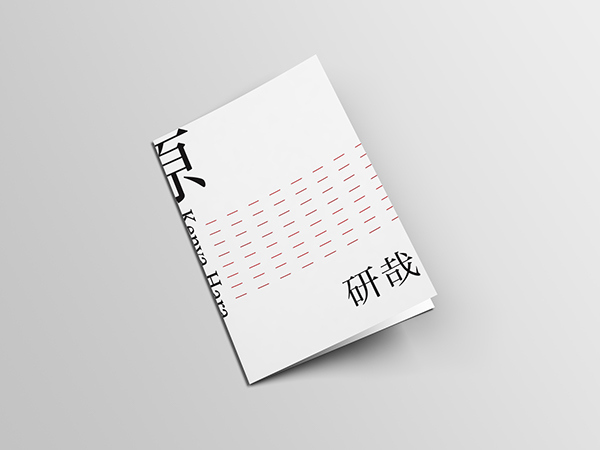 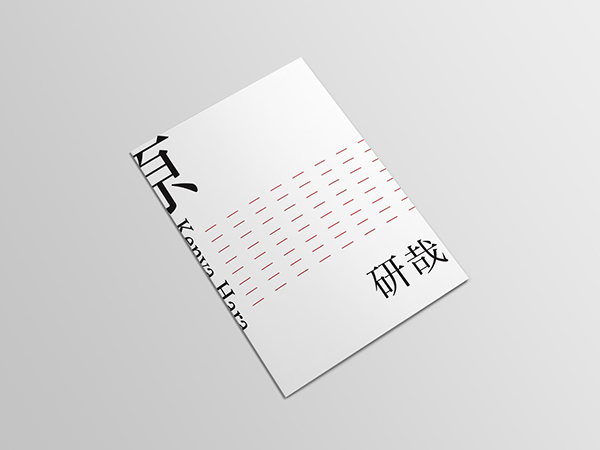 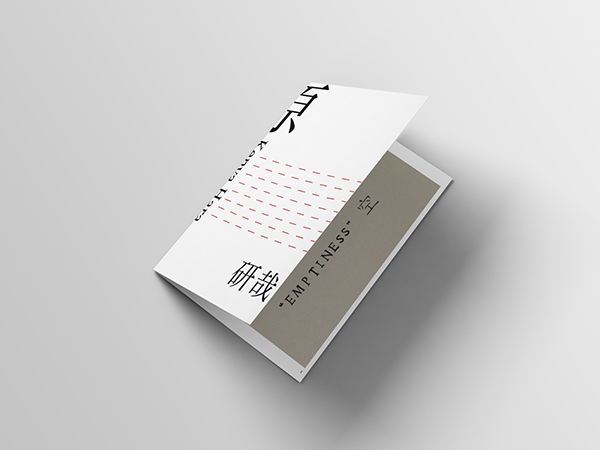 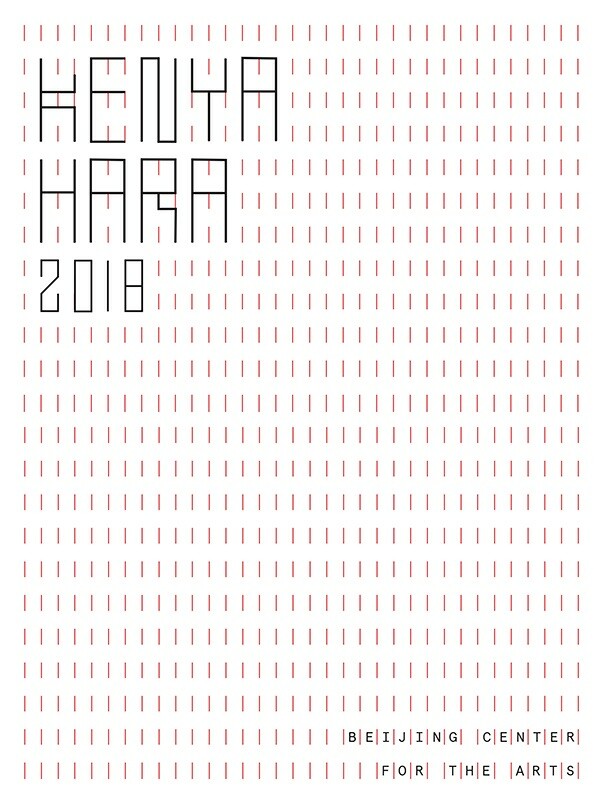 Inspired by Hara's book "白“, I decide to use the simplest line to make the whole poster and catalogue.